A twice monthly news bulletin looking at what’s going on in the World of Historic Aviation. It’s with great excitement that we can announce our News Bulletin will be launched on the 15/02/2018. The video bulletin will be broadcast free across social media channels including Youtube and Facebook. 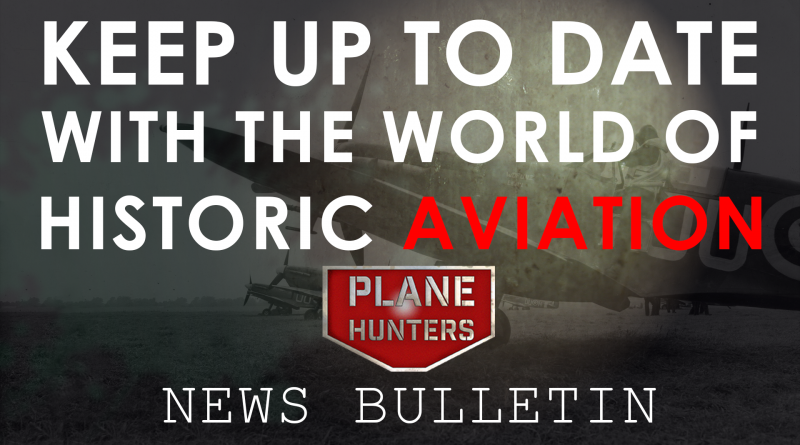 Each bulletin will features stories on historic aviation, aircraft museums, air shows, aircraft restorations and events.